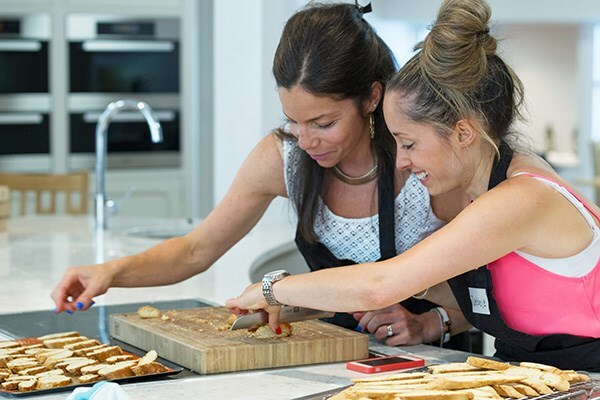 If you’re looking to learn new culinary techniques or to add finesse to your home cooking, a day at The Raymond Blanc Cookery School is just the ticket! 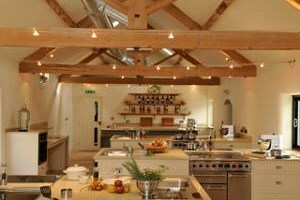 Based at the luxurious Belmond Le Manoir aux Quat’Saisons hotel in rural Oxfordshire, The Raymond Blanc Cookery School was the first cookery school to be hosted by a Michelin awarded kitchen. 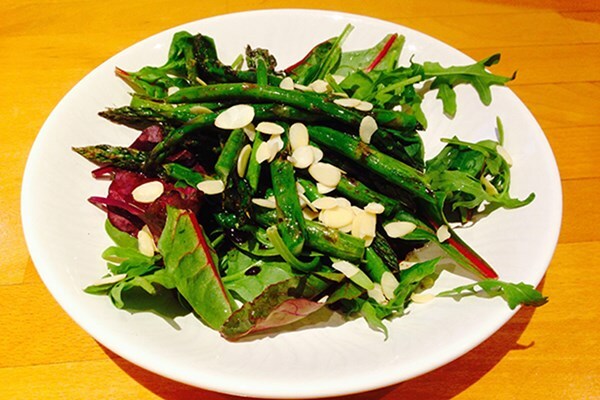 With an extensive kitchen garden supplying fresh seasonal produce to the school and kitchen, and a skilled team of chefs on hand to provide expert tuition you’ll be thoroughly immersed in world of fine flavour and impeccable cuisine. 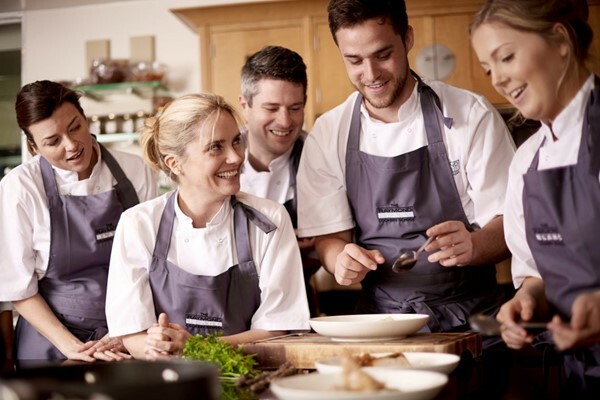 The school offers a whole host of different class themes, including courses focussing on preparing dinner party or afternoon tea events, courses centred around mastering specific skills or ingredients such as making sauces, soups or pastries and many more. Whichever course you choose, you’ll spend a whole day at the school including 6 hours’ tuition, an informal lunch with you fellow students and a certificate to take home.